Part 4/4 of the Perspects "Peopleskills Complex"
A fresh new vision from the mind of Perspects - MOTORSKILLS completes the Perspects PEOPLESKILLS Complex with an additional album side, now incorporating live drums into his sequenced sound, and a remix of PEOPLESKILLS "The Wake" by I.T. label head BMG. 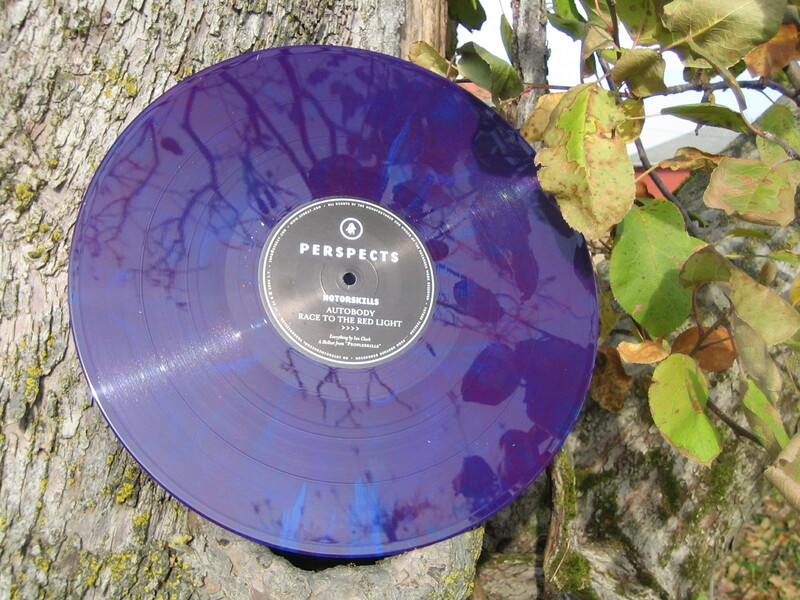 Watch for limited color vinyl. Material for MOTORSKILLS was written, performed, recorded and mixed by Ian Clark at Perspects Soundstudio, Detroit, MI. Mixed and mastered by Ian and BMG at ITHQ, Ann Arbor, MI, 2005. Clocked by BMG.